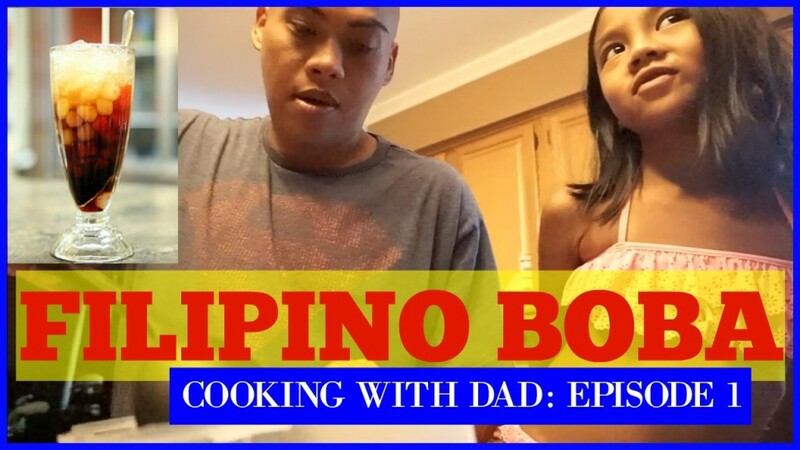 Kicking off our new series “Cooking With Dad” with How to make Filipino Boba aka Gulaman At sago. There are many variations of this drink but this is how Bryan makes it for us and what he learned from his mom and put his own twist on it. You can get all the ingredients from any Asian Market/Grocery store. Thanks so much for your requests for recipe videos from him. It’s hard to film a “fancier” style of video for this with all the kids around, so we did it vlog style as he was already making this for us. There was too much background noise so we hope you don’t mind the text and music. Please leave your recipe requests in the comments for future episodes and give this video a like if you enjoyed it!